Oral health requires good routine care. Our dentist recommends brushing each morning, after every meal and in the evening before bed. Flossing at least daily and regular dental visits of every 6 months will give you your best oral health. Routine cleanings, checkups, fluoride treatments, x-rays, and thorough exams help keep teeth and gums healthy and prevent cavities and other damage. We offer our routine and preventative dental services for the whole family. For children, our child-friendly dentists and staff offer a full range of preventative care including fluoride treatments and other services specifically designed to protect their developing teeth. Gum disease, or periodontal disease as it’s known in the business, can have an adverse effect on your overall oral health. Caused by bacteria found in plaque, gum disease most often occurs in patients who neglect routine oral care. 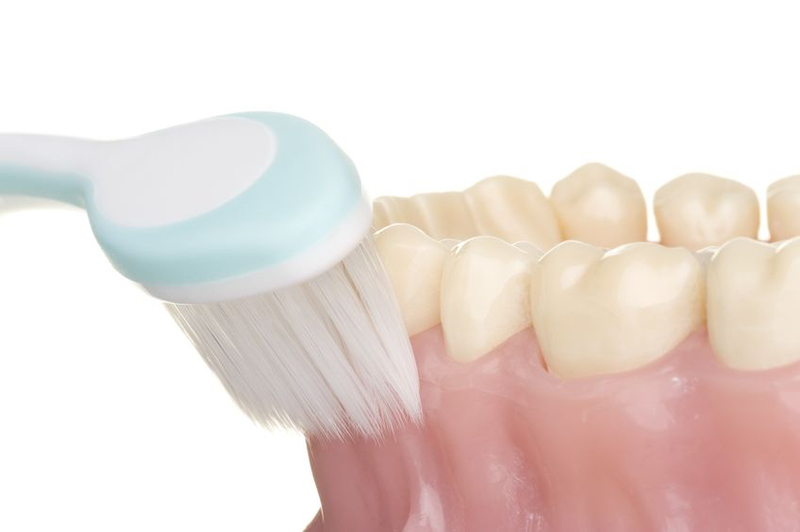 Proper brushing and flossing and regular checkups will fight the occurrence of gum disease. Symptoms commonly found in gum disease are swollen, red, and bleeding gums or a receding gum line. If gum disease is left untreated, it can result in tooth loss. Please don’t let it get to that point. 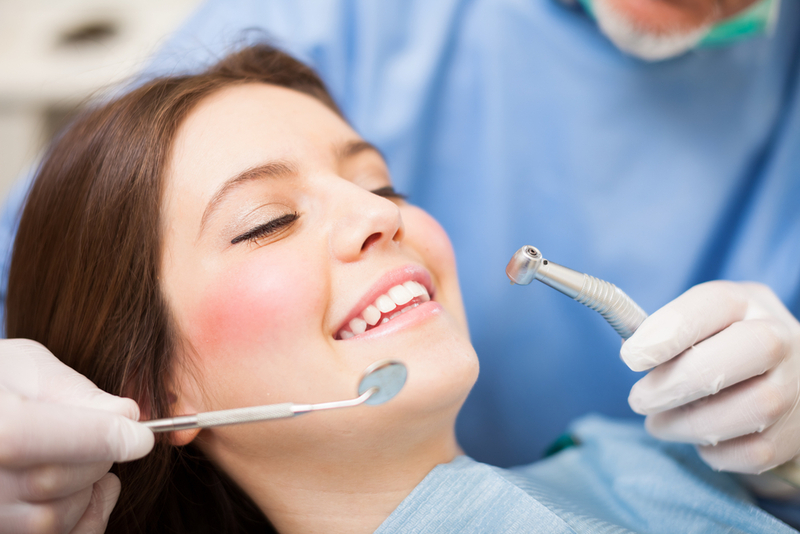 We treat gum disease with a deep cleaning. We even go below the gum line to remove plaque and other deposits that lead to bacterial growth and bone loss when left untreated. Remember, brush, floss and regular checkups!